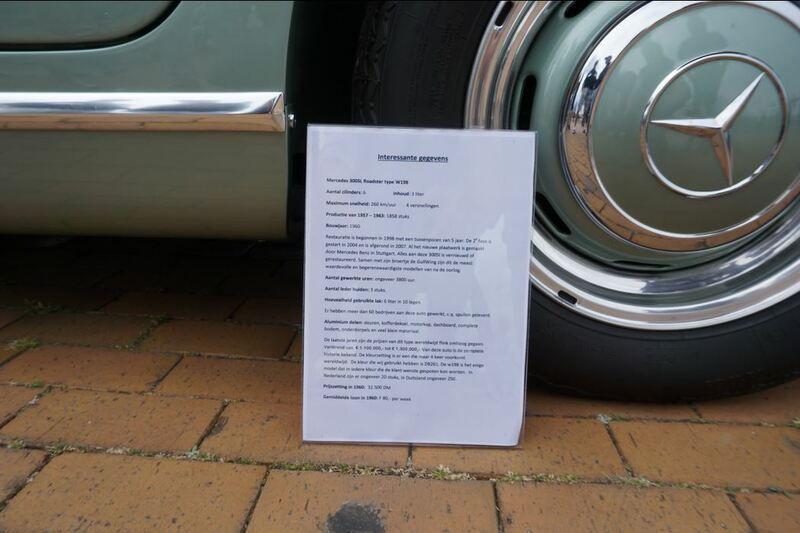 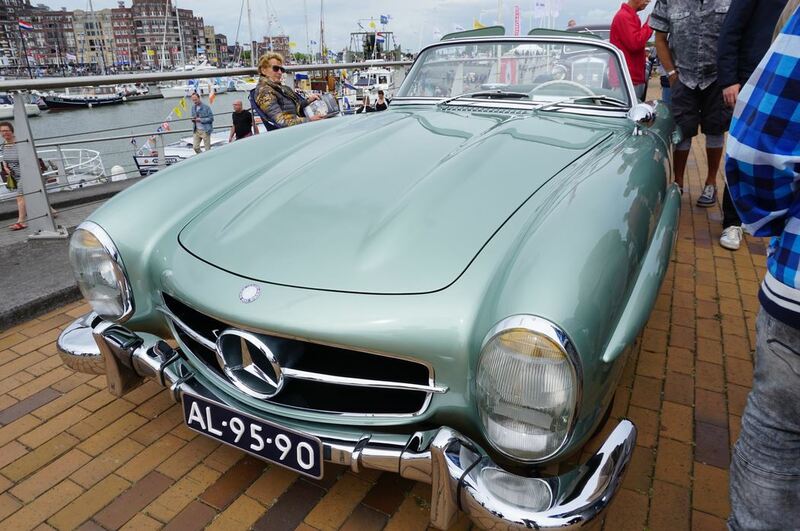 Nationale Oldtimerdag 17 June 2018 Lelystad - The "Ockhuisen" Mercedes-Benz Collection. 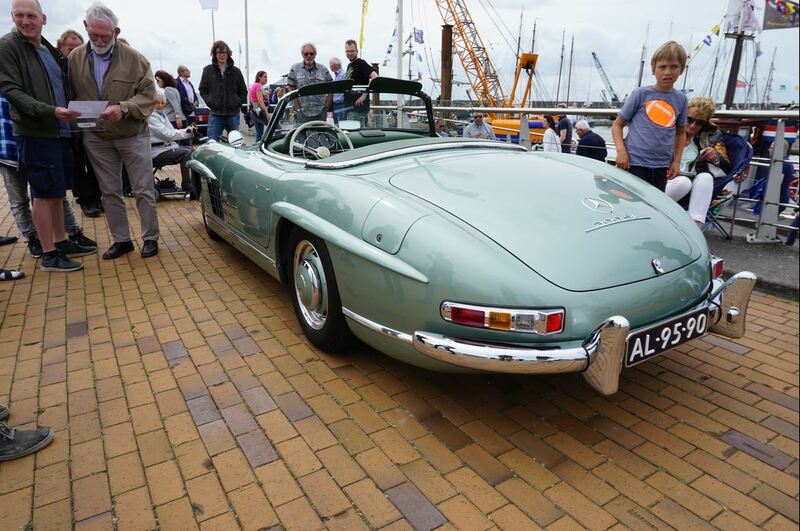 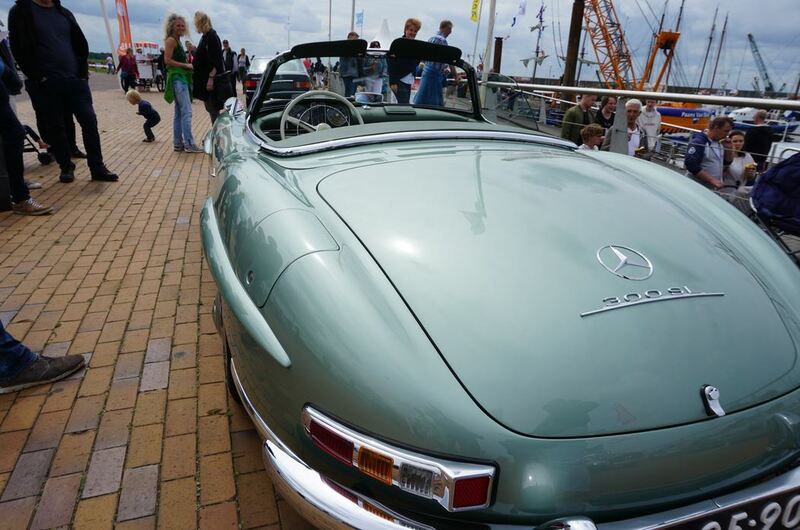 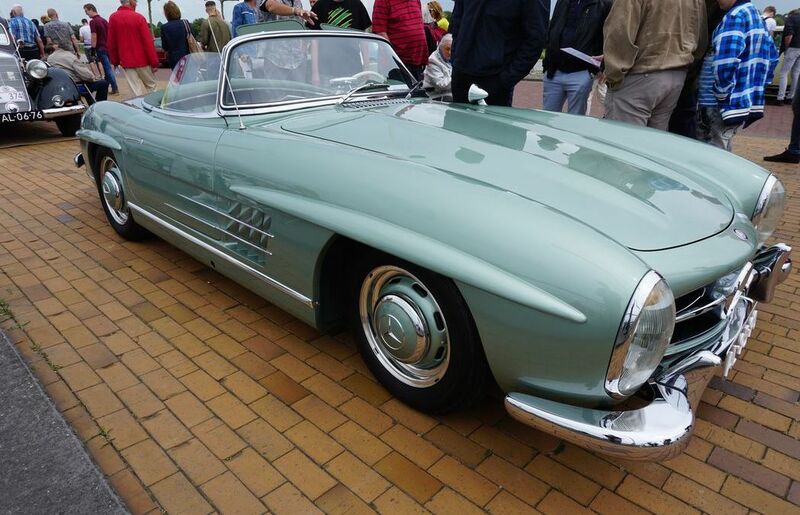 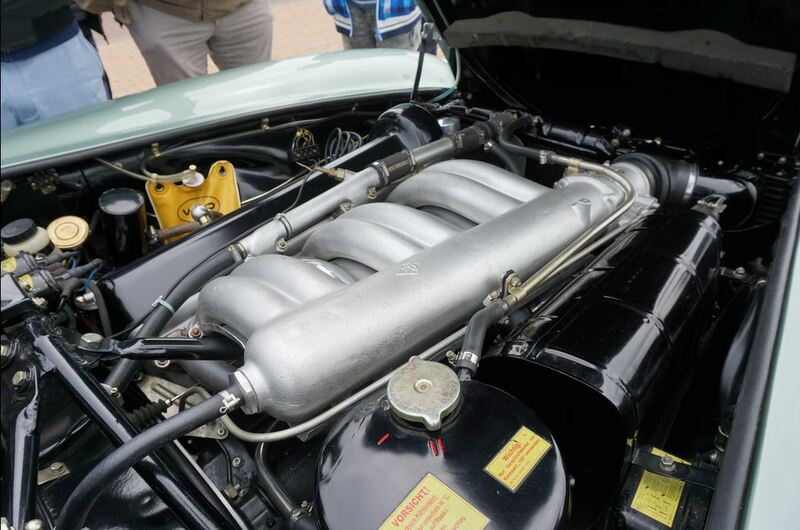 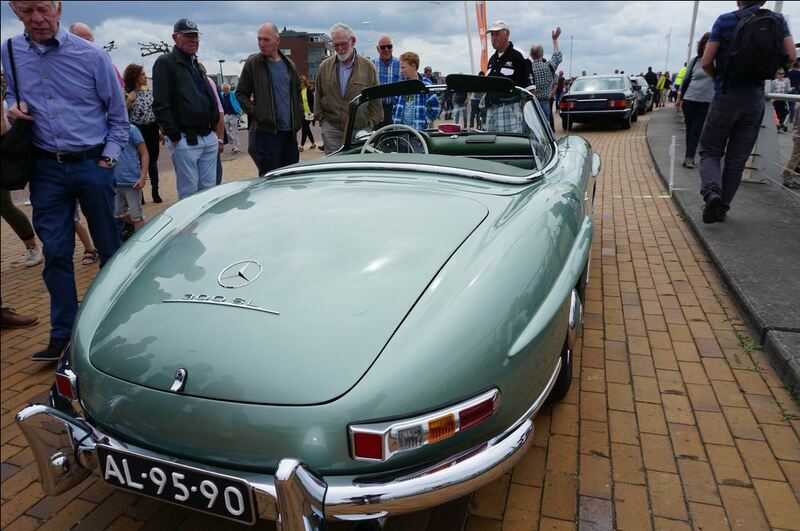 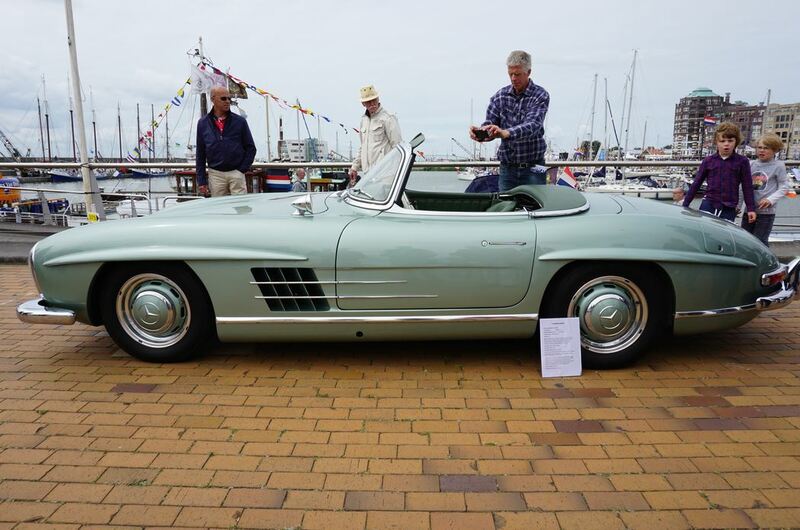 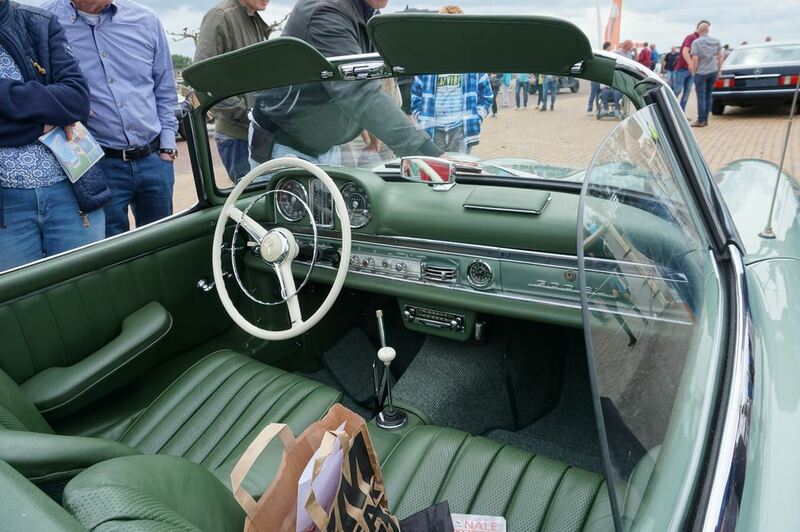 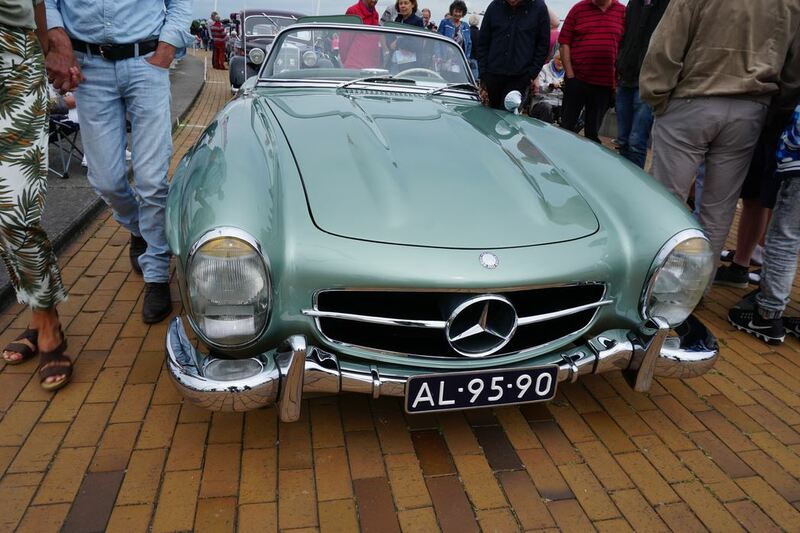 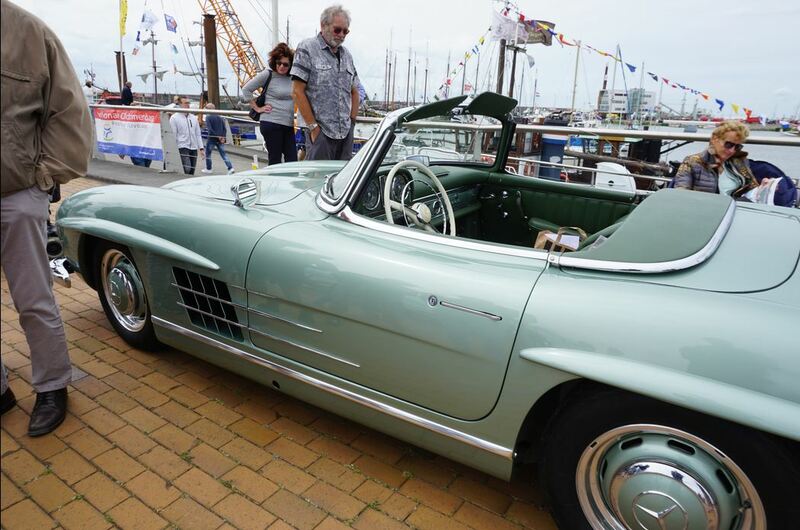 On the National Oldtimerday in Lelystad in The Netherlands we have spot this W198 SL roadster. 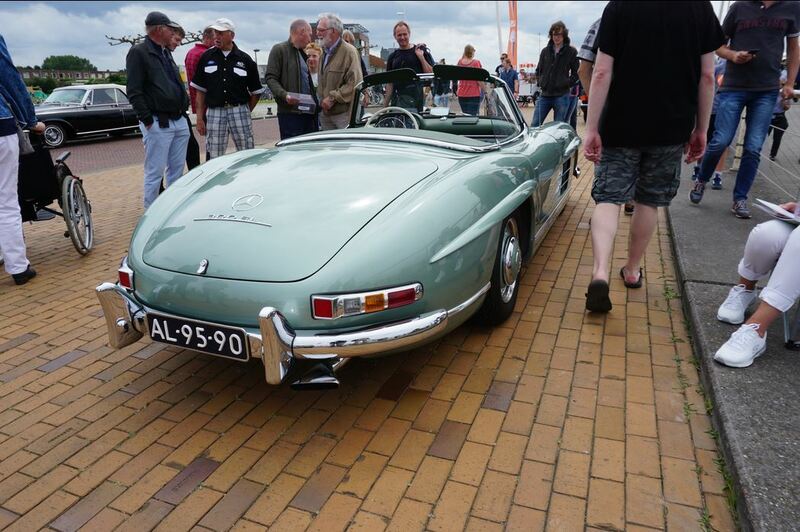 The Dutch owner had no objection to share his beautiful property with you.